These community gatherings around the world are varied in outward form owing to local conditions and customs. 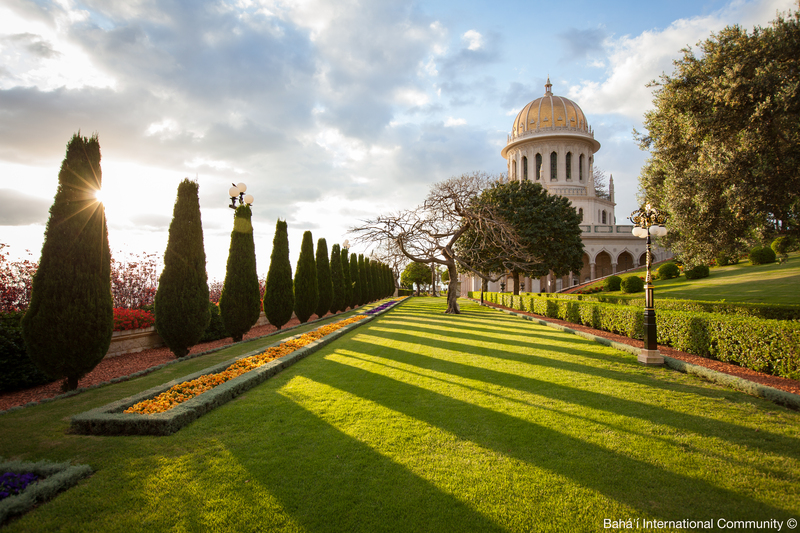 However, its program would always include the offering of prayers and reading of passages from Bahá’í scriptures, a time for the sharing of news and consultation on community affairs, and also a time for socializing and fellowship. It is an opportunity for the community’s Local Spiritual Assembly—the local governing council of the Bahá’í community—to know the concerns of the community and strengthen its relationship with it.